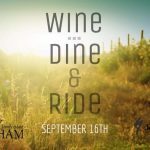 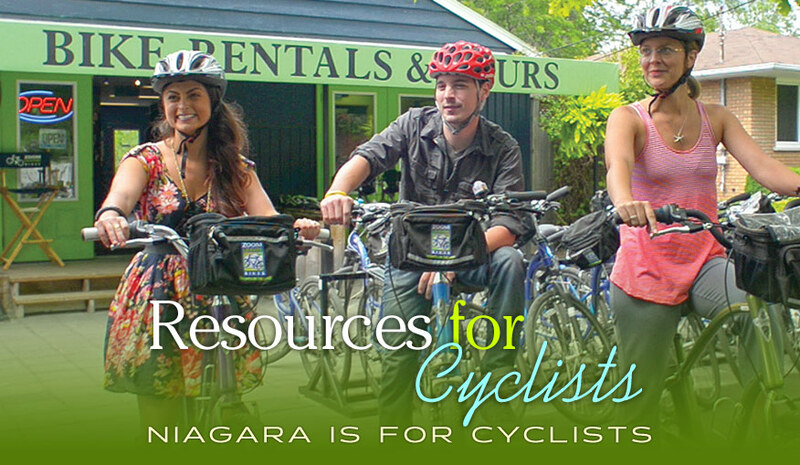 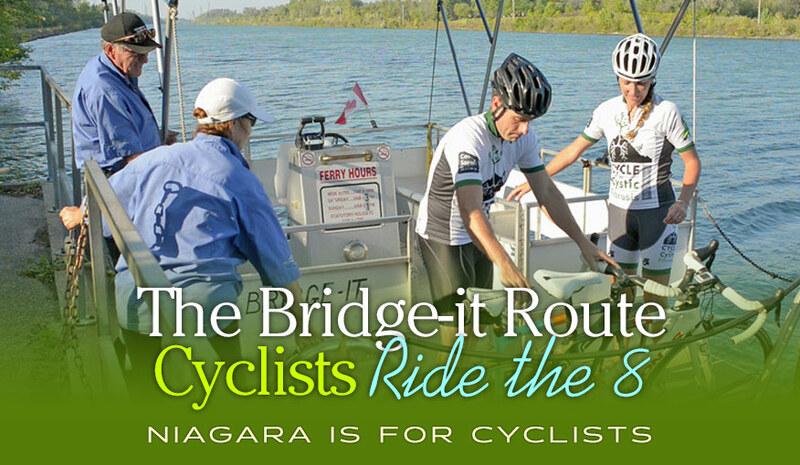 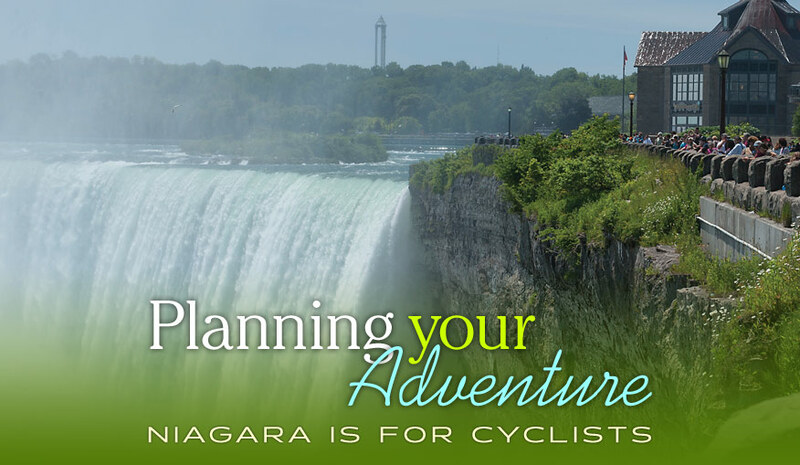 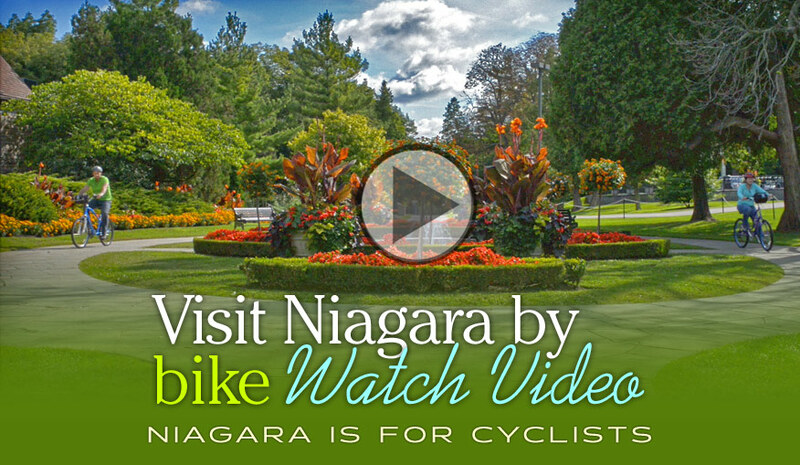 The Niagara Cycling Tourism Centre is dedicated to providing resources to visitors, tour operators, businesses and business improvement districts regarding Niagara’s cycling tourism products. 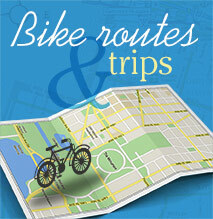 On this website you will find routes, interactive trail maps, cycle-friendly business services and travel information. 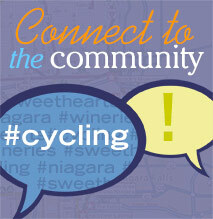 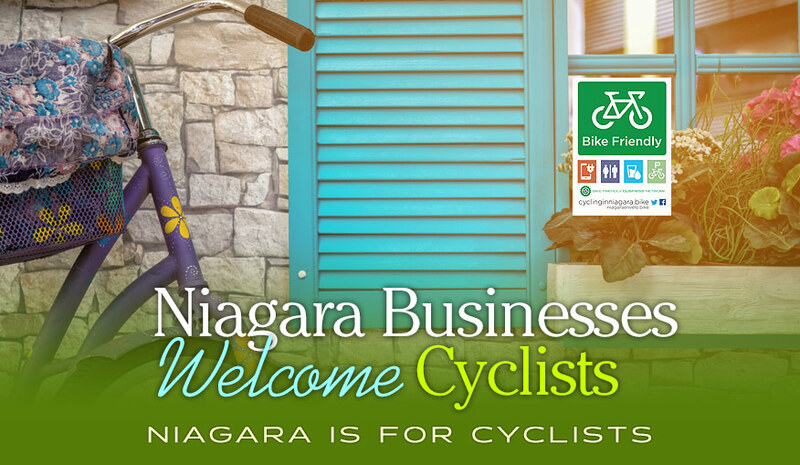 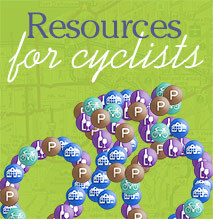 Welcome to bike friendly Niagara and our 12 municipalities. 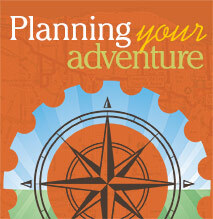 Safe journey!